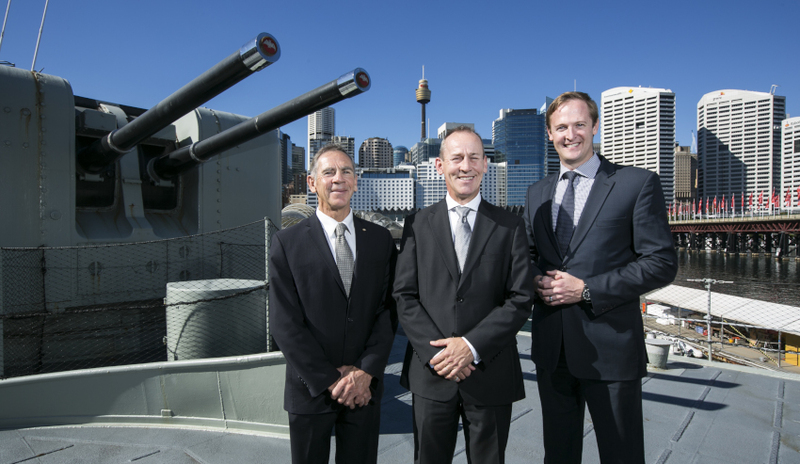 The NSW government has appointed a former Royal Australian Navy officer to drive the state’s defence industry growth efforts through its new centralised government body, Defence NSW. Commodore (Ret'd) Peter Scott, who will start the new position in June, has been appointed as the director of Defence NSW, the government body charged with co-ordinating NSW defence industry efforts. NSW Minister for Industry Niall Blair said the appointment will position the state to grow its defence industry. "I congratulate Commodore Scott on his appointment which will ensure NSW is well positioned to fully support Defence and grow our industry and jobs now and into the future," Minister Blair said. "Commodore Scott brings outstanding leadership to the role of establishing Defence NSW and implementing our NSW Defence and Industry Strategy across our state." Scott is a highly regarded military officer who recently retired from full time naval service after a distinguished career of more than 34 years that included multiple command appointments at sea and ashore. His operational service included multiple Special Operations with the Submarine Arm as well as active service in Iraq, the Persian Gulf and Afghanistan during 2006 and 2007. As the Director of General Submarines since 2013, Scott led efforts in the Navy’s highly successful Submarine Enterprise in a period of unprecedented expansion and exceptional performance. Scott, who joined the RAN as a Midshipman in 1983 and specialised as a seaman officer and submariner, said he was excited by the challenges ahead. "I look forward to establishing the Defence NSW team and working in close partnership with the Australian Defence Force, defence industry and our universities and research institutions to support Defence and drive greater investment and innovation in NSW," Scott said. "One key priority is to work closely with the defence industries and other key stakeholders to develop focused implementation plans that underpin the recently released NSW Defence and Industry Strategy. "The strategy is focused on supporting Defence in achieving its objectives and driving growth in the defence industries. "This includes enabling better participation of NSW businesses in domestic and global supply chains and increasing competitiveness through collaboration between industry and research institutions. "A key part is working closely with the Commonwealth and other states and territories to adopt a truly national approach in delivering Defence and industry outcomes."